Gregory Blake Smith is the award-winning author of four novels, including and , a Notable Book. His short story collection, , won the Juniper Prize and the Minnesota Book Award. He has received a Stegner Fellowship at Stanford University and the George Bennett Fellowship at Phillips Exeter Academy and grants from the National Endowment for the Arts, the Bush Foundation, and the Minnesota State Arts Board. 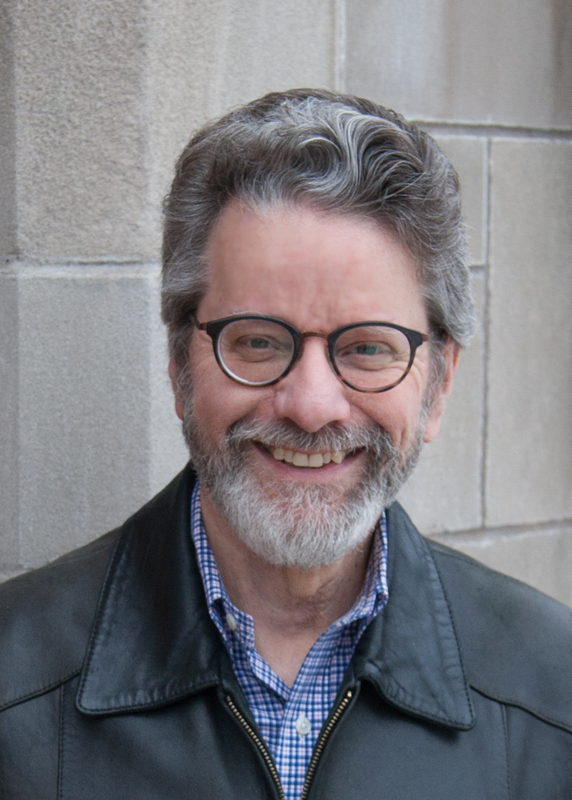 Smith is currently the Lloyd P. Johnson-Norwest Professor of English and the Liberal Arts at Carleton College.